With piracy becoming a growing trans-national security threat, ministers from 19 littoral countries of the Indian Ocean . 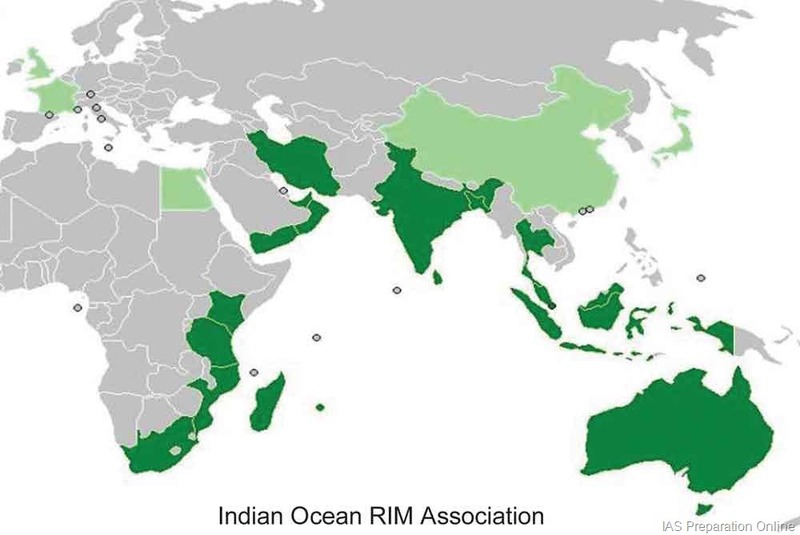 The 19-member Indian Ocean Rim-Association for Regional Cooperation (IOR-ARC) . India, the current chair of the IOR-ARC, is in consultation with the strategically located member countries whose shores are washed by the Indian Ocean, to firm up the agenda for enhancing multi-faceted cooperation among the littoral states. The Indian Ocean has acquired an added relevance in the global geopolitical calculus as around 60 percent of global maritime cargo, including energy supplies from the Middle East, passes through its arteries. The growing incidents of piracy threaten commercial interests of not just littoral states, but countries like China and the US beyond the region, which depend on oil from the Middle East. Over 80 percent of India’s international trade passes through the Indian Ocean. The 19 members of the IOR-ARC include Australia, Bangladesh, India, Indonesia, Iran, Kenya, Malaysia, Madagascar, Mauritius, Mozambique, Oman, Seychelles, Singapore, South Africa, Sri Lanka, Tanzania, Thailand, UAE and Yemen.